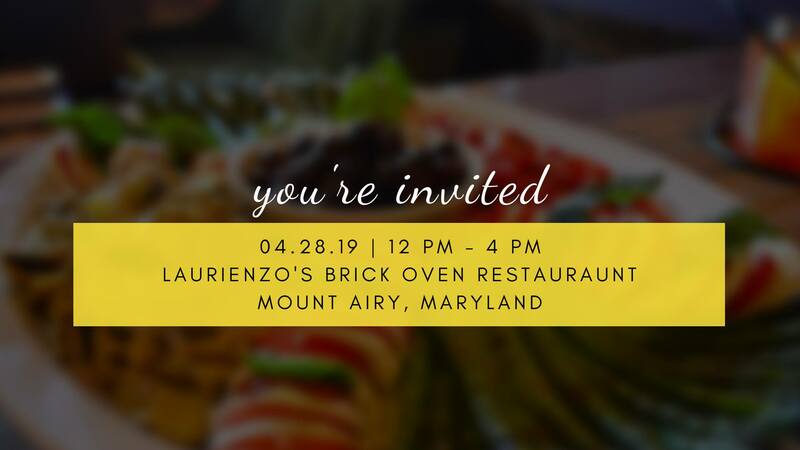 The Maryland Libertarian Party convention will take place on Sunday, April 28, at Laurienzo’s Brick Oven Restaurant, located at 114 South Main Street in Mount Airy, MD, from noon until 4 pm. Jess Mears of the national Libertarian Party will be the first speaker, followed by Mark Pennak, Executive Director of Maryland Shall Issue, the state’s preeminent pro-gun organization. A meeting of the state Central Committee meeting will take place following the speakers, from 2:30 to 4:30. The cost of the event is $50, and includes lunch. Click here to pay. Click here for directions to Laurienzo’s. Click here for the minutes of the last Central Committee meeting, which have yet to be approved. The Maryland Libertarian Party Program Committee meeting will take place on Tuesday, April 9, following the Executive Board meeting. The program committee meeting will not start before 8:30 pm. The meeting will take place at the home of Stu Simms, 9755 Knowledge Drive, Laurel, MD 20723. Click here for directions to Stu’s house.